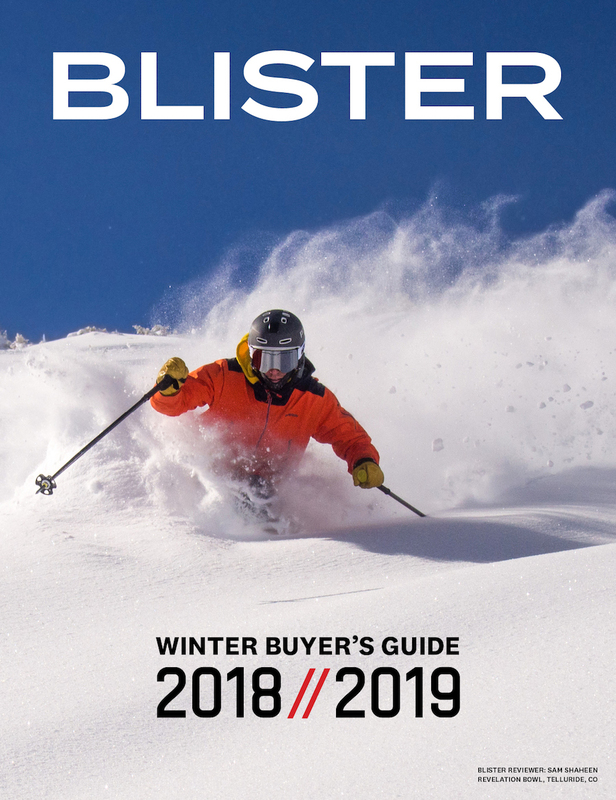 We review tons of off-the-shelf skis from manufacturers every season, but for those looking to fine-tune the design of a ski to suit their specific skiing style and interests, there are a number of custom and semi-custom ski builders to turn to. 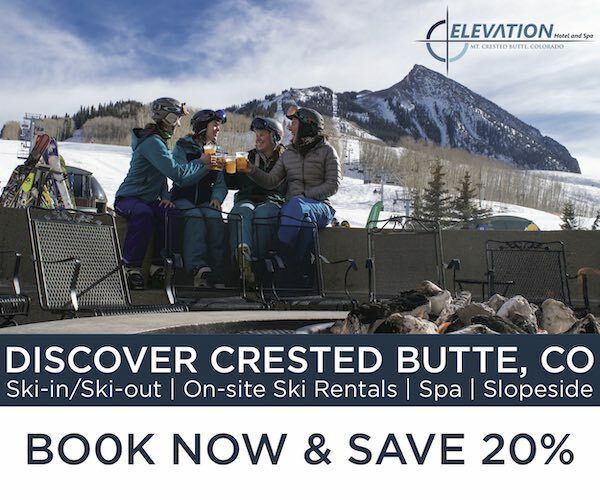 One of those companies is Romp Skis, based in Crested Butte, Colorado. Co-owners of Romp, Caleb and Morgan Weinberg, moved to Crested Butte in 1992, and this is their 5th winter building skis to order. This season, Romp built skis for two Blister reviewers, Julia Van Raalte and me, so this is my review of my custom Romp ski. But before we get to the review, here’s an overview of the options available to customers when building a ski with the guys at Romp. However, like a number of manufacturers, Romp also builds what you might call semi-custom skis. 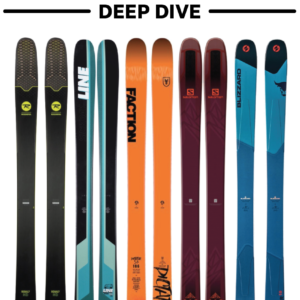 For $850, you’ll work with Romp to choose one of their nine ski molds to start with (essentially templates of skis with set lengths, dimensions, sidecut radii). From there, you’ll speak directly with Caleb to decide what kind of flex and camber profile you’d like your ski to have, given where and how you’re looking to ski. By default, Romp will build your ski with a full poplar wood core, reinforced with tri-axial fiberglass, but an Ultra Light carbon layup option is available if you’re looking for a very light ski for added quickness or touring. Building skis at the Romp factory in Crested Butte, Colorado. In order to tune the flex of the ski to suit your needs, Romp varies the thickness of the core, the fiberglass weave, or adds ½” carbon fiber stringers to the layup. And if you’d like a ski with rocker, tip and/or tail rocker can be introduced to the camber profile in varying amounts (10, 12, 20, and 45cm), again, depending on the performance characteristics you’d like from your ski. This “guided,” semi-custom build process offers less flexibility than one in which you’re dictating the exact shape of your ski, but it’s the process we were particularly interested in learning about first hand. 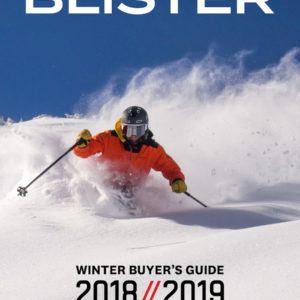 The flex and camber profile of a ski play a huge role in determining how it performs, and Romp says that each of their starting templates can be tailored to suit skiers with quite different skiing styles and interests. Both Julia and I began with Romp’s starting shape called “The 106.” But Julia was looking for a more directional all-mountain ski with a playful side to it, while I was interested in something a little more specialized, with a less traditional feel. In reviewing two versions of the Romp 106, we were curious to find out if Romp could use the same “starting template” to make two different skis for distinct styles of skiing. Julia’s Romp 106 has traditional camber underfoot, tip and tail rocker (less tail rocker than tip rocker), a medium flex in the shovel and underfoot, and a medium/stiff flex in the tail. As you can read in her review of her 106, Julia was very happy with her ski’s slightly playful character and stable, directional feel that allows it to perform well in a very wide range of conditions. With my Romp ski, I started with the same 106 shape that Julia did, but took the ski in a different direction. Less concerned with hardpack performance, I wanted a ski that would reward a playful, freestyle-oriented approach to the mountain when conditions were good and soft, and at the same time, I was looking for a specific feel / character out of the ski in general, which I’ll say more about below. As for the more trick-friendly aspect of my 106, I told Caleb from Romp that I wanted a ski with a smooth, symmetrical flex profile that was soft enough in the tips and tails to butter and press pretty easily, but that wasn’t too noodly; I wanted the ski to retain some stability in choppy conditions. And in conjunction with that softer profile, I hoped that the ski would return a lot of pop and energy when it was flexed. With all that in mind, Caleb built my 106 with a “medium” flex underfoot and a “medium/soft” flex in the tip and tail. He also suggested I go with a progressive mount point of 5 or 6cm behind center (while Julia mounted her 106 at a more traditional -8cm from center). I also asked Caleb to build my skis without any traditional camber underfoot. 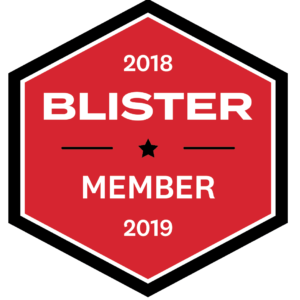 That decision was part of an experiment of sorts on my part, based on my experience with a few other skis with flat-underfoot rocker profiles: the original Blizzard Cochise, the Whitedot Director, and the (now retired) Rossignol Scimitar. 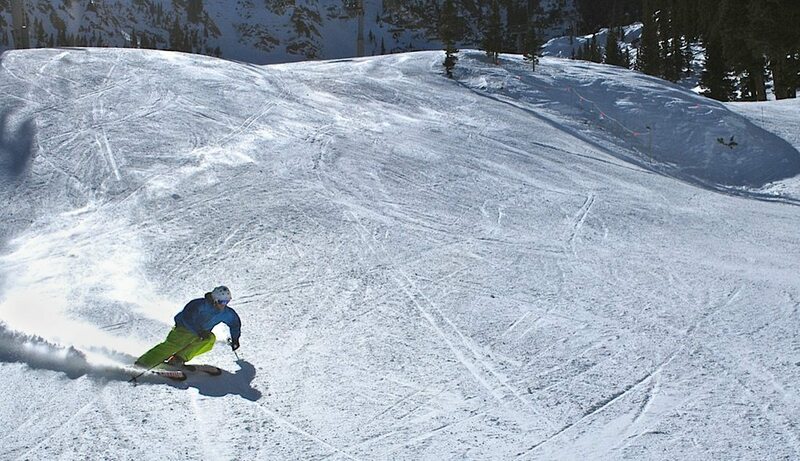 Will Brown on the 2013-2014 Blizzard Cochise, Taos Ski Valley. What I loved about the Cochise was the variety of turn shapes that its rocker profile allowed you to make, paired with its longer 28.5m sidecut radius. It was easy to feather out the Cochise’s edge at speed, breaking the ski into a long drift, and yet, it would still hold an edge quite well through a big carve and never felt hooky in variable conditions. The Cochise caters to a very different approach to terrain than what I had in mind with my Romp 106, of course, but I wanted to reproduce the multidimensional, very intuitive feel of the Cochise’s sidecut, only in a far more playful, freestyle-friendly package. The design of the Whitedot Director reinforced this idea, too. The Director also has a straighter shape, is also flat underfoot, but has a lot of tip and tail rocker (way more than the old Cochise, especially in the tail), and its flex profile is still quite stiff, like the Cochise. Relative to the Director, I wanted my Romp 106 to have less dramatic tip and tail rocker, for better handling on hardpack, and a much more playful, energetic flex. Having explained all this to Caleb, we settled on the flex and rocker profile described above, and within about a week and a half, the skis were ready. I have the Blizzard Gunsmoke, which seems to do everything you describe above pretty well. I’d be curious to get a comparison. Thanks for review, it sounds like Romp is doing great things. Apart from being notably wider, at 114 underfoot (so it probably floats a little better), the Gunsmoke is heavier in the air and has a considerably more damp, stable feel in crappy conditions, so it can be pushed harder. It’s still quite a playful ski, to be sure, but it’s one of the more substantial / aggressive skis in it’s class – much more so than the Salomon Rocker2 108, for example. By comparison, the Romp 106 I reviewed here is one of the lightest, most playful skis in it’s playful ~106mm underfoot class that I’ve been on. While it’s just a guess, I think the more comparable ski to the Gunsmoke is the ON3P Jeffrey 114, which we just started putting time on this week. I am a big fan of Caleb’s handiwork at ROMP. We tested a custom pair of 100s and the ripping little kid ski called the 140 over the last couple seasons and loved them. ROMP’s shop is able to crank out pretty much anything you want. Caleb has a great ability to tease information out of a customer to find out exactly what characteristics are wanted in a particular design and layup..which is what you want in a custom ski builder. I encourage anyone looking to get a custom-tailored ski to check out ROMP and talk with Caleb about building your own ride to the specs you want. Quality, fit and finish have been excellent on the skis we tried from ROMP, and it’s great to talk to the people who will build your skis from scratch just the way you want them. 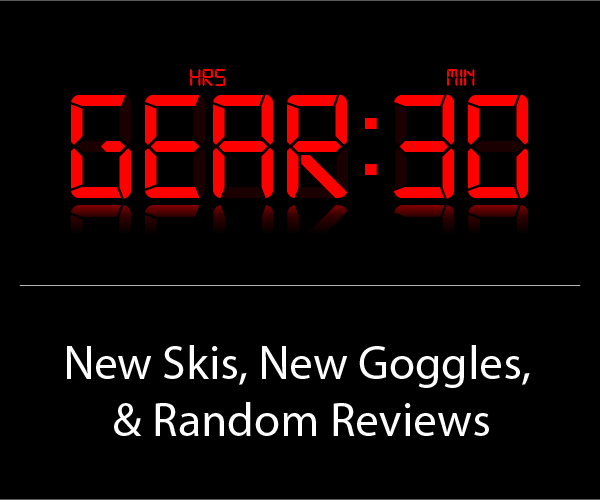 Thanks for getting a review of ROMP skis out there! I had a pair of 106s Caleb built with 25cm early rise in the tip and 20cm early rise in the tail, and found them to perform better than any ski I’ve tested, in soft snow, bumps, trees, even relatively hard pack. My go to ski here in VT and trips to Utah, Colorado and Austria. Then I had Caleb built a similar pair of 106s dialed in for my 28 year old son too, which he’s finding equally outstanding.